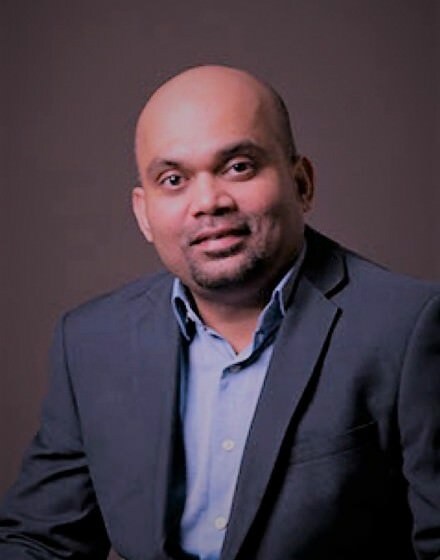 Dr Shanka Karunarathne completed advanced training in Respiratory and Sleep medicine at Royal Adelaide Hospital and obtained his fellowship from Royal Australasian College of Physicians in 2012. He then undertook a fellowship in Lung Cancer and Pleural disease including advanced bronchoscopy and pleural procedure skills in Sir Charles Gairdner Hospital (Perth) and St Mariana Hospital (Tokyo). Following that, Shanka completed a Master of Medicine (MMed) in Sleep Medicine from the University of Sydney. He has ongoing involvement in Education, Research and Teaching in the fields of Respiratory, Sleep medicine and Interventional Pulmonology. He has presented his research projects at national and international conferences. · Respiratory conditions such as Asthma, COPD, Shortness of Breath and Chronic Cough. · Sleep disorders such as Sleep apnoea, Snoring, Restless Leg Syndrome, Parasomnias and Insomnia. Shanka is the Director of Thoracic Procedure Unit at NALHN, holds a Staff Specialist position at the Lyell McEwin Hospital and is a Clinical Lecturer in The University of Adelaide. Shanka provides Bronchoscopy, EBUS (Endobronchial Ultrasound), Pleural procedure and other Interventional Pulmonology services in both the public and Private sector. He also organizes Home based/ In lab Sleep Studies and NIV titration in the Public and Private Sector.